 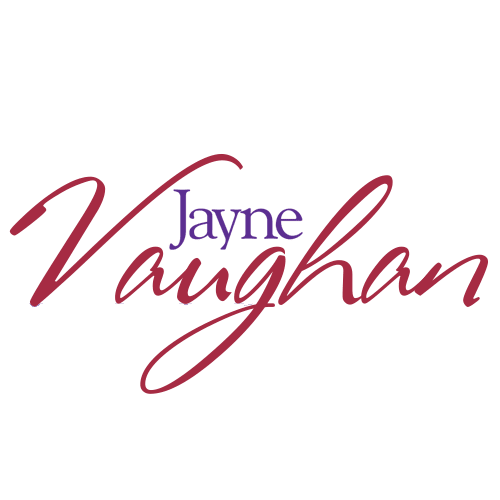 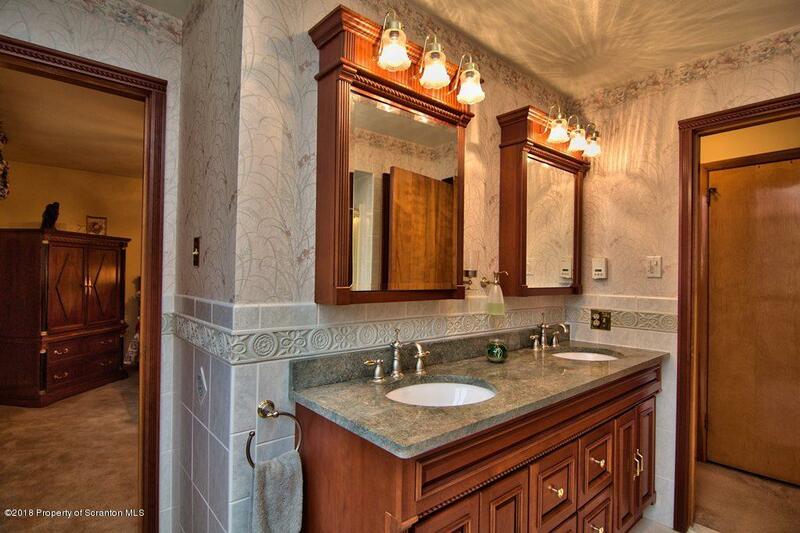 Make YOUR Appointment TODAY - before this beauty is GONE! 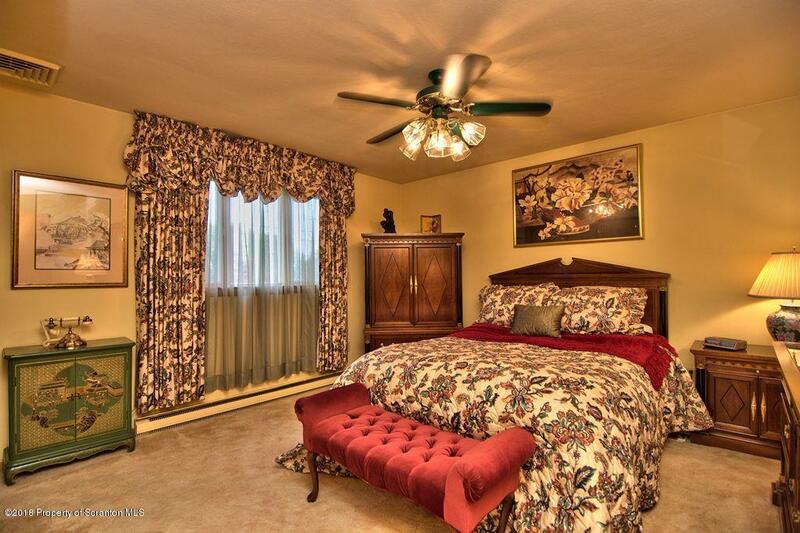 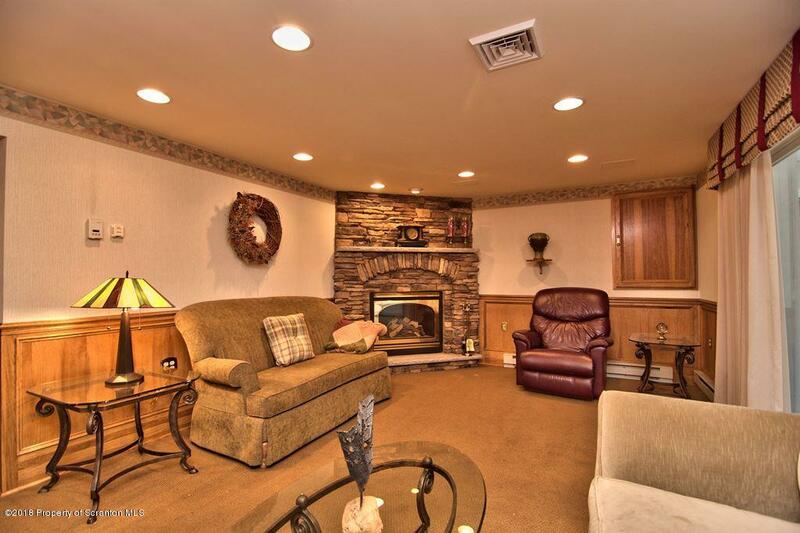 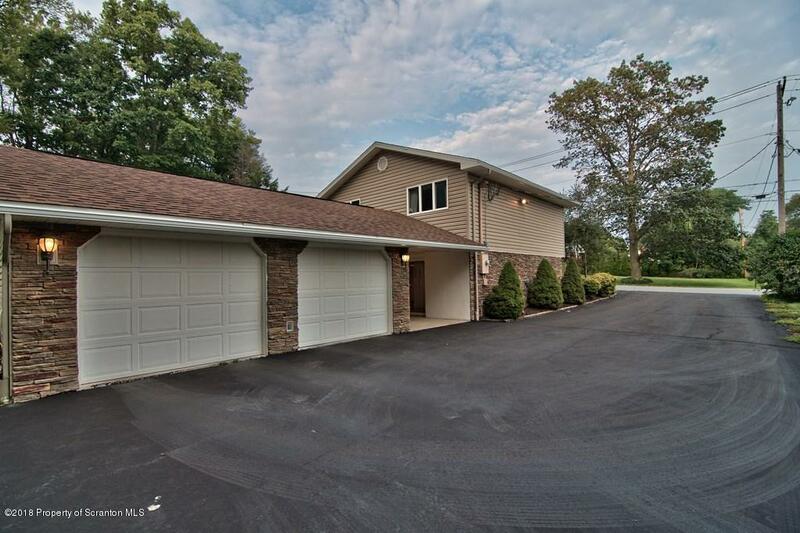 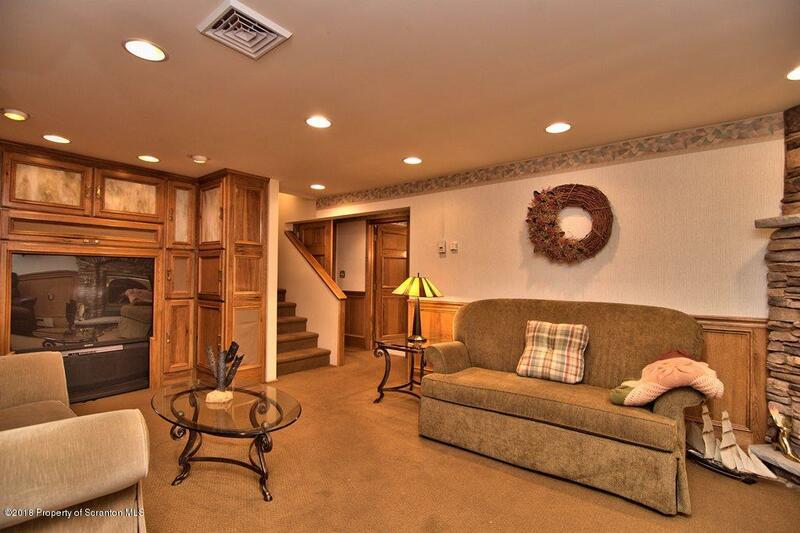 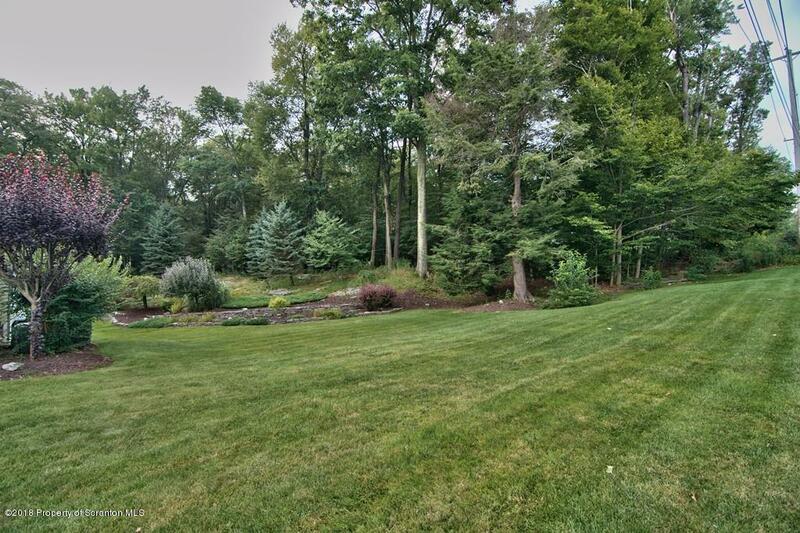 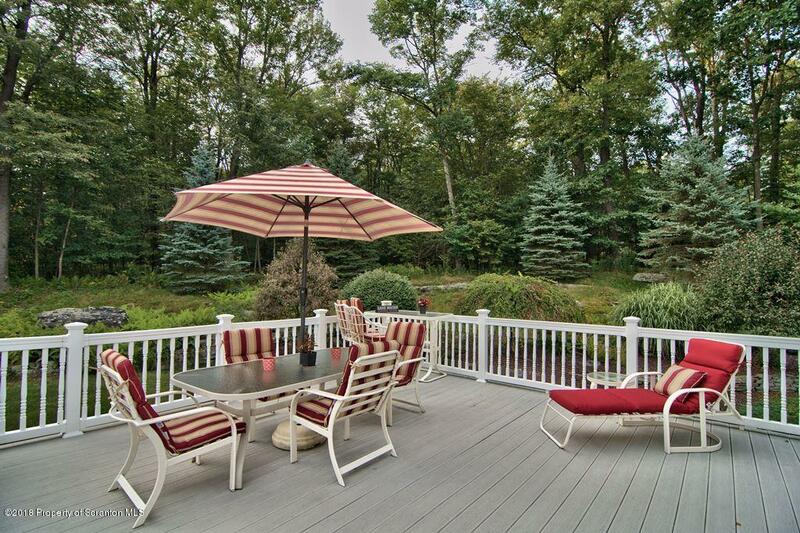 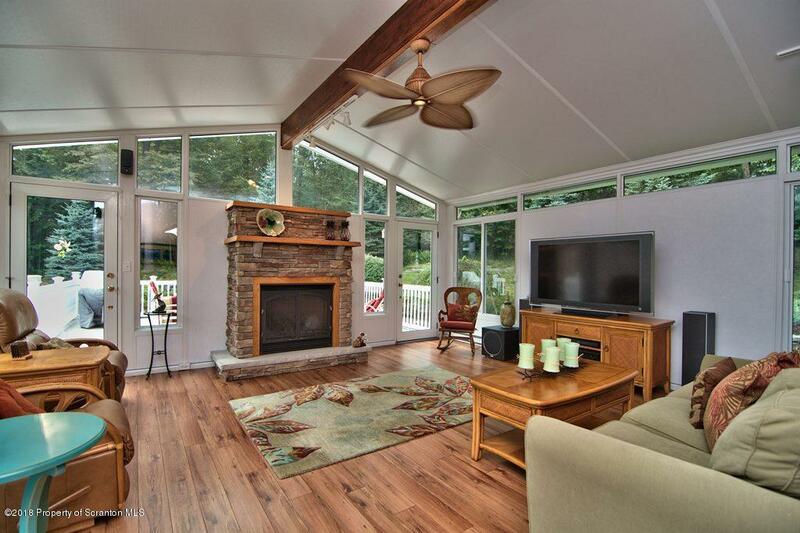 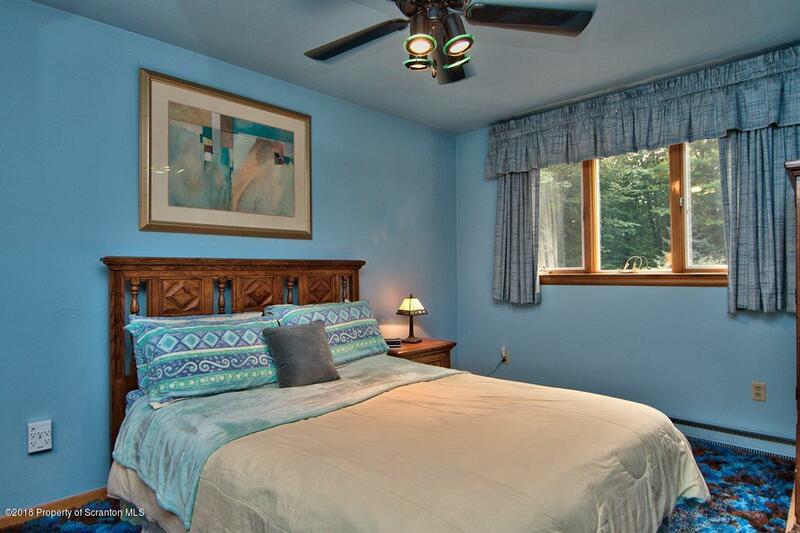 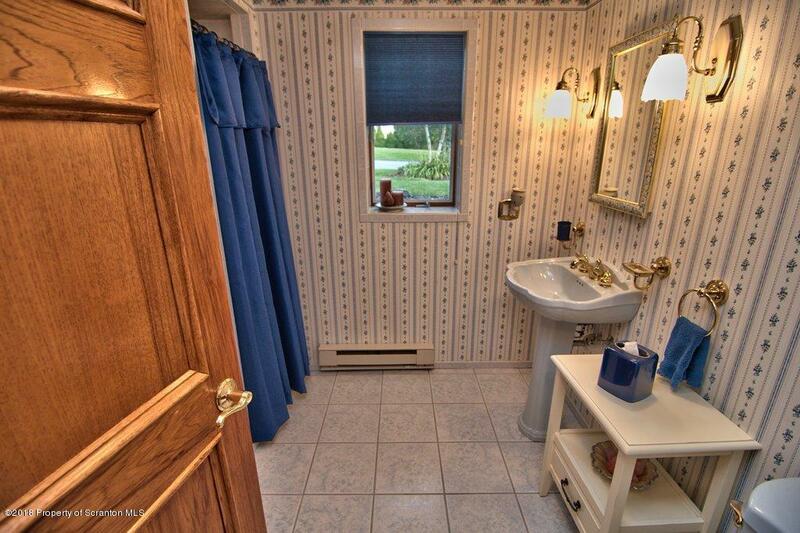 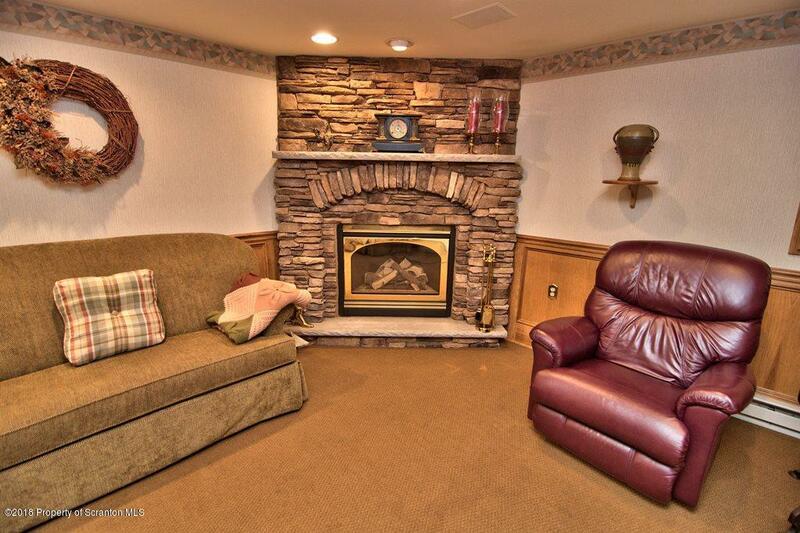 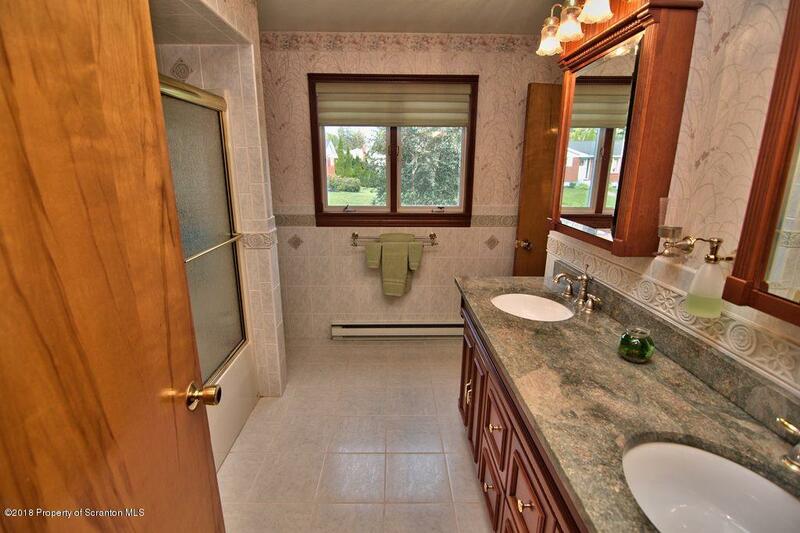 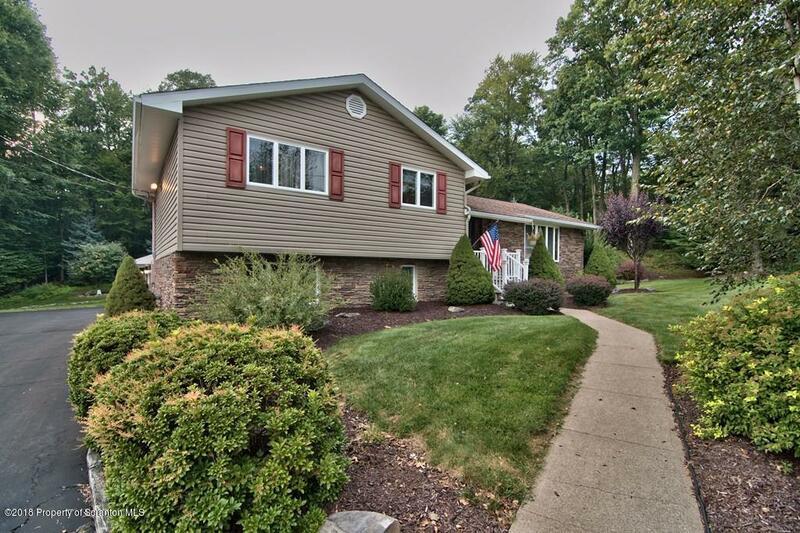 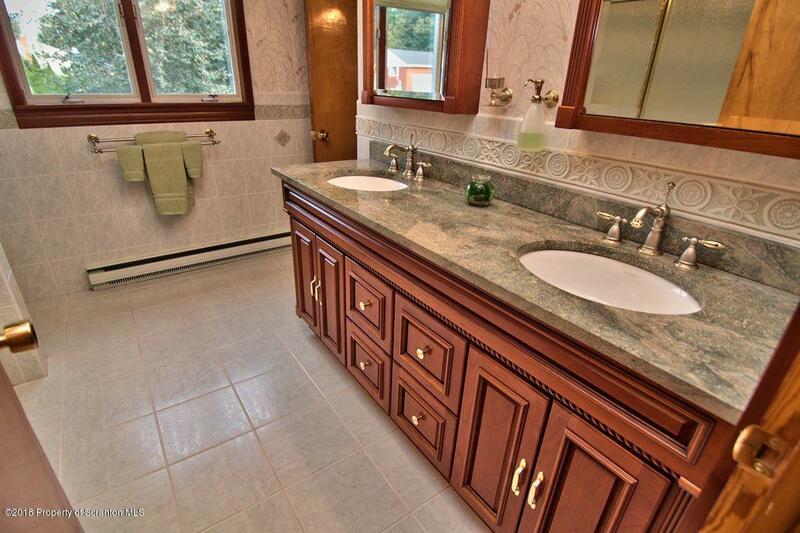 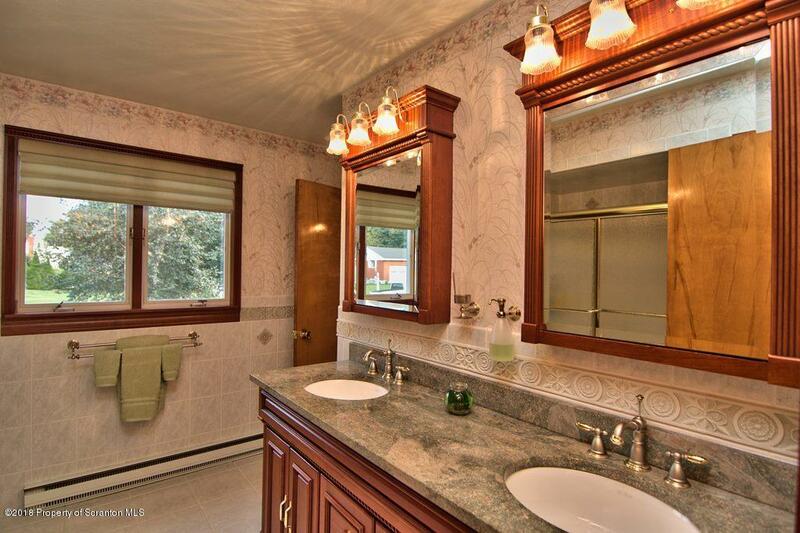 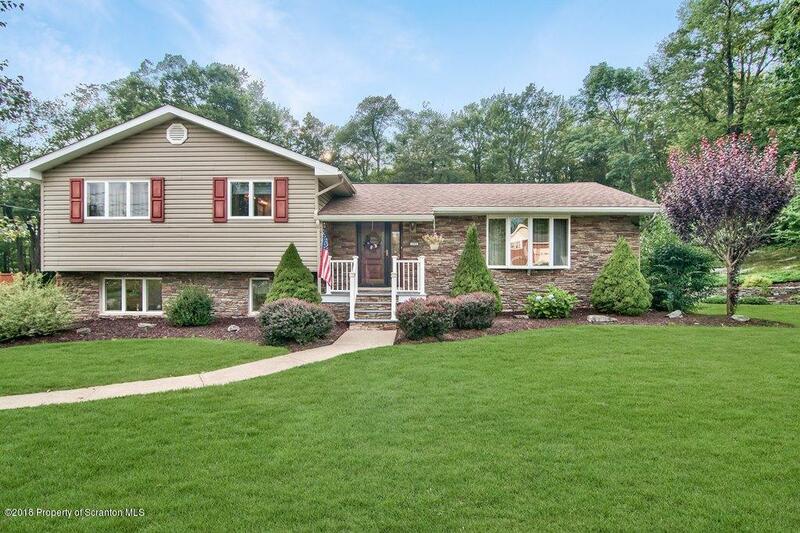 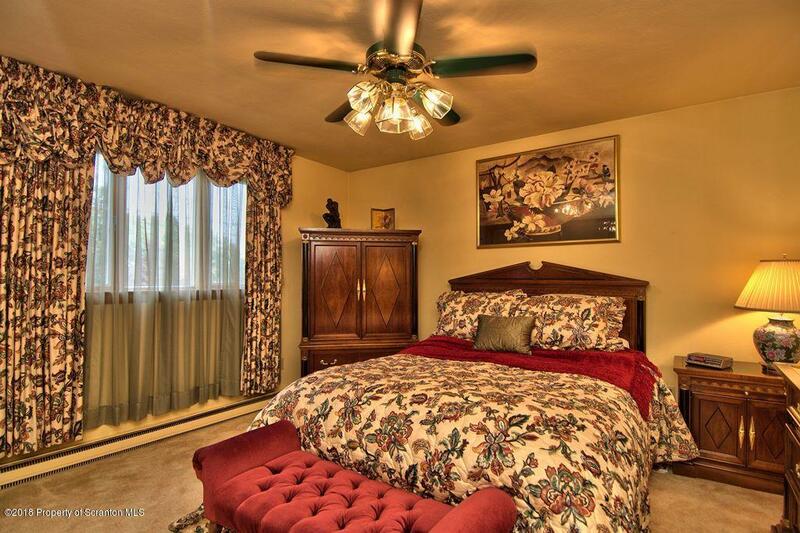 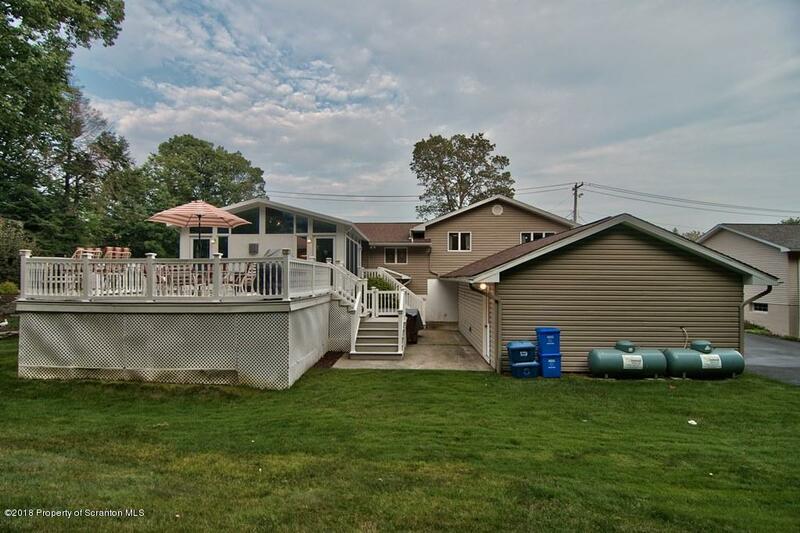 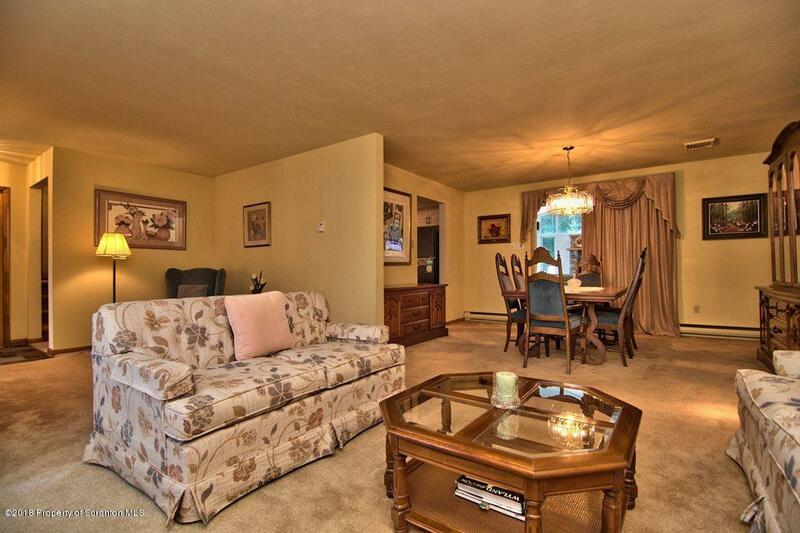 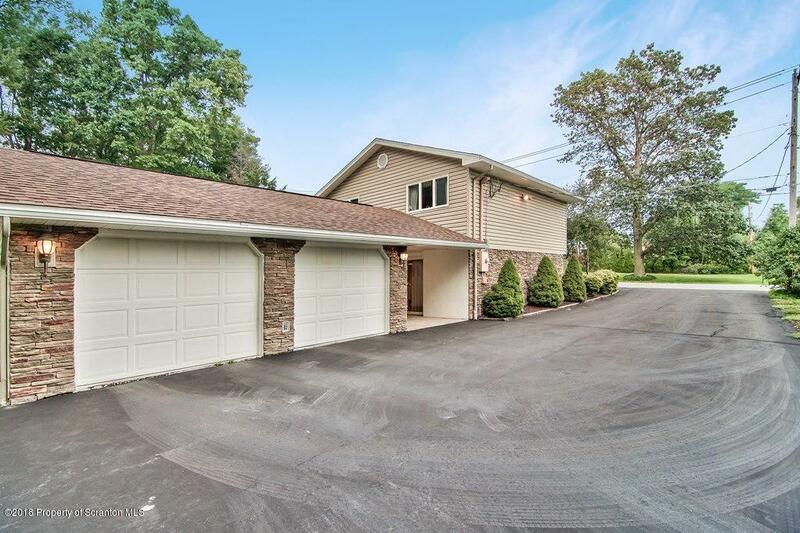 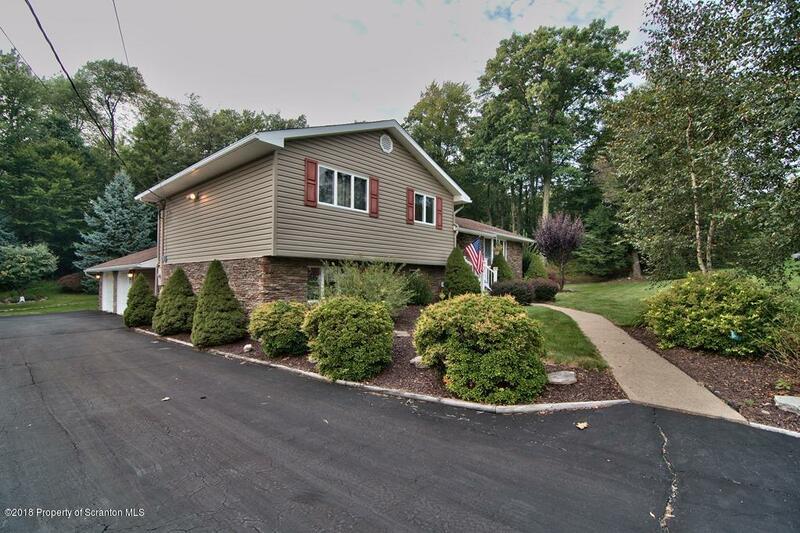 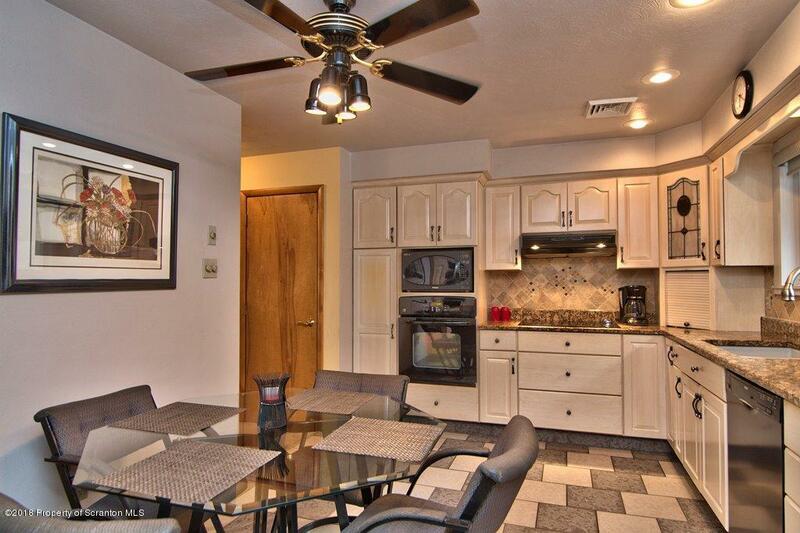 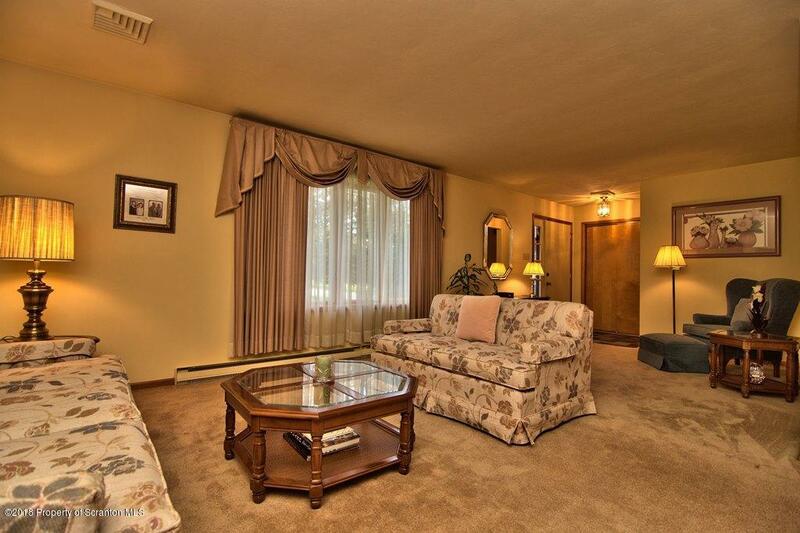 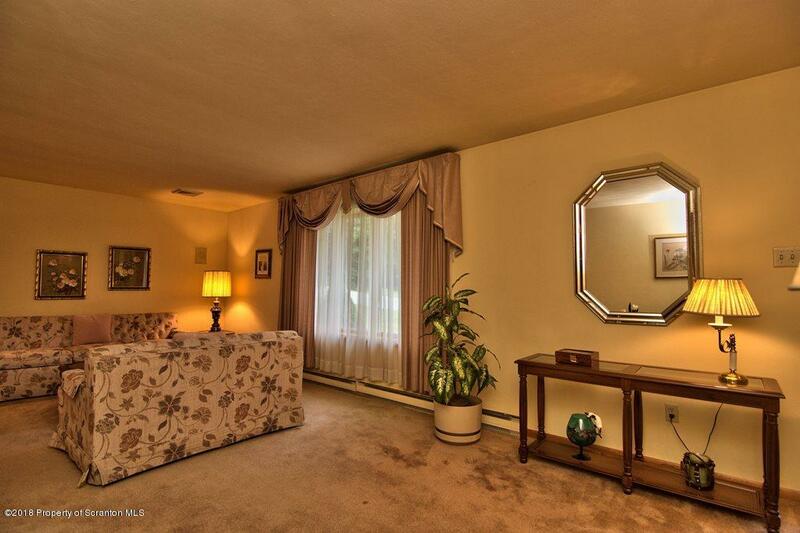 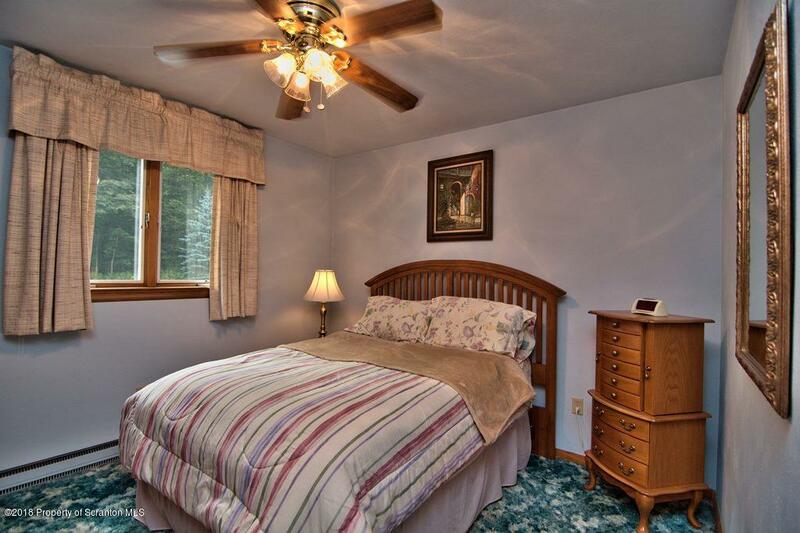 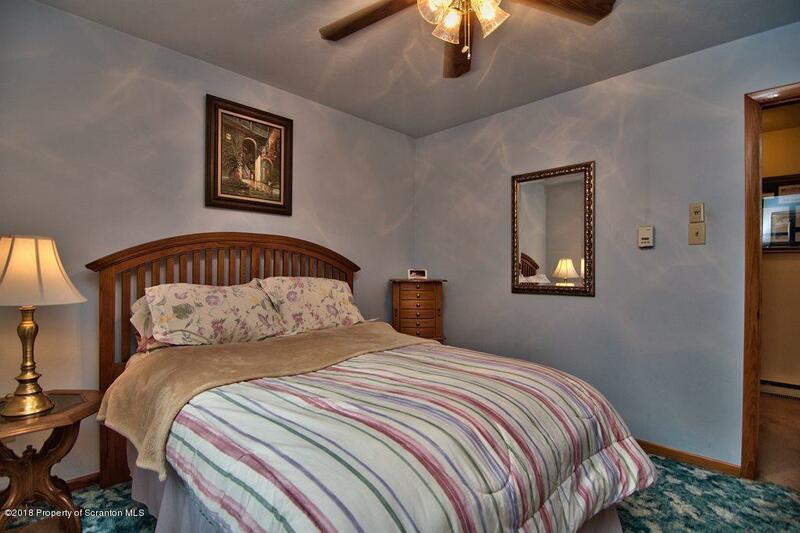 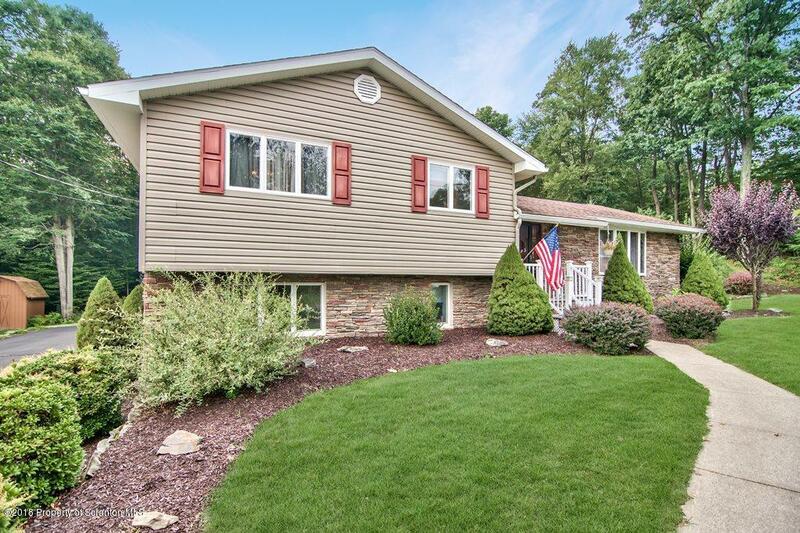 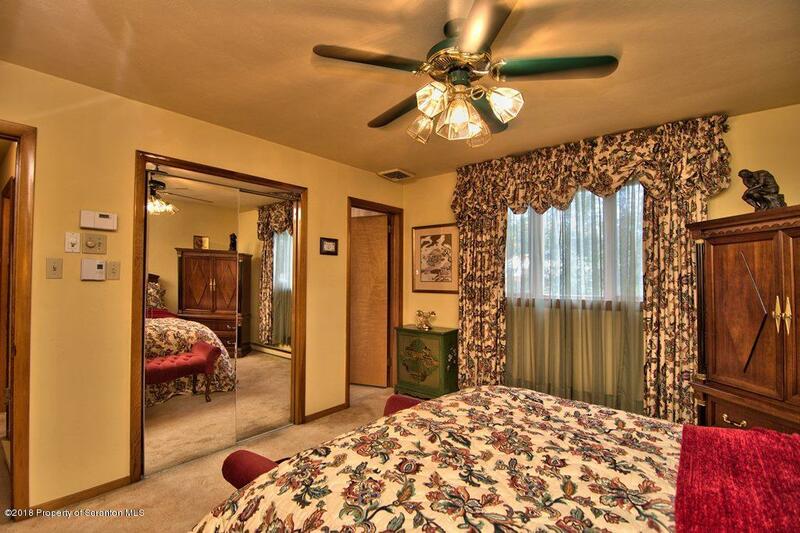 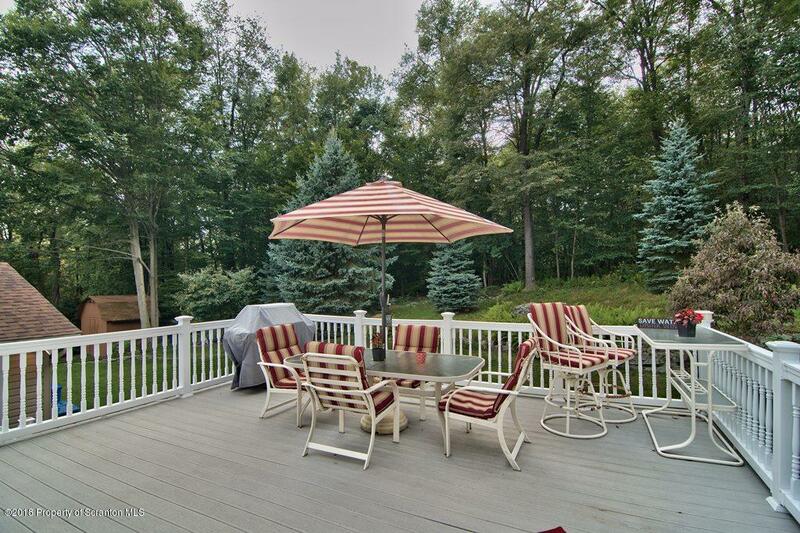 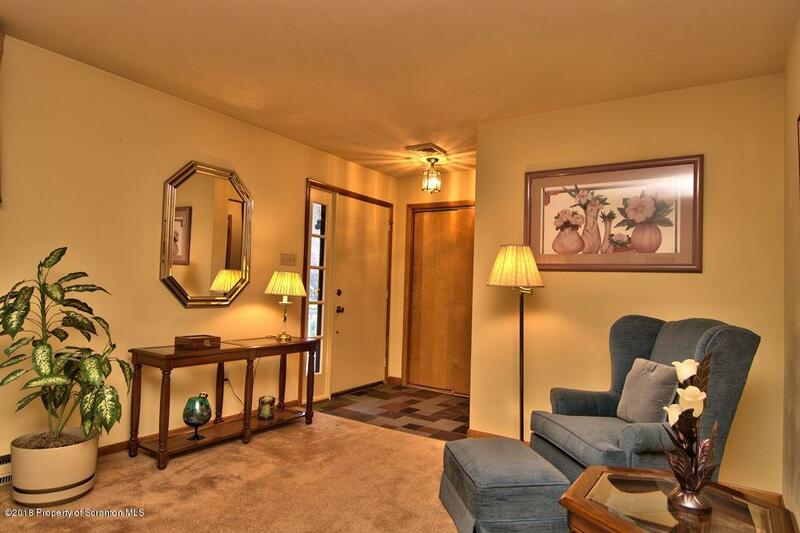 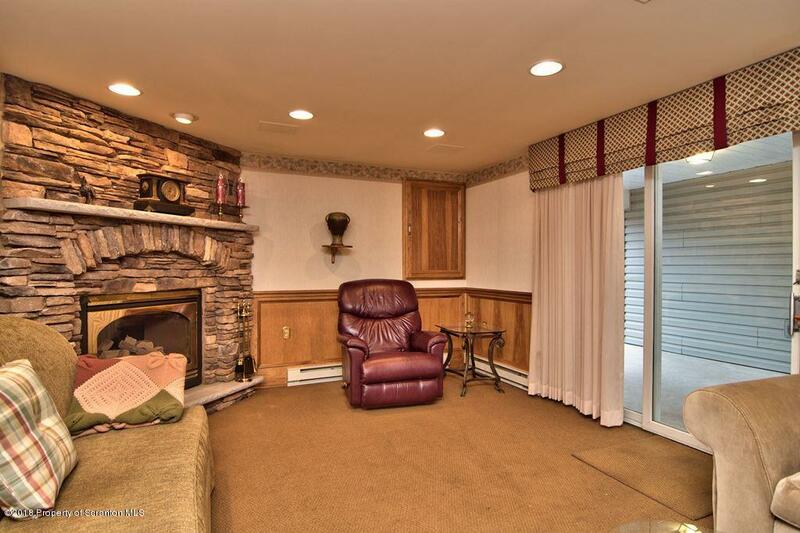 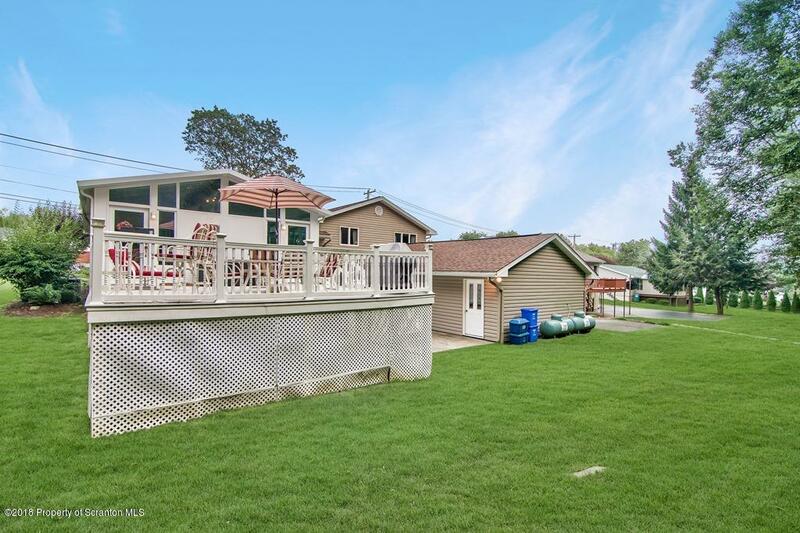 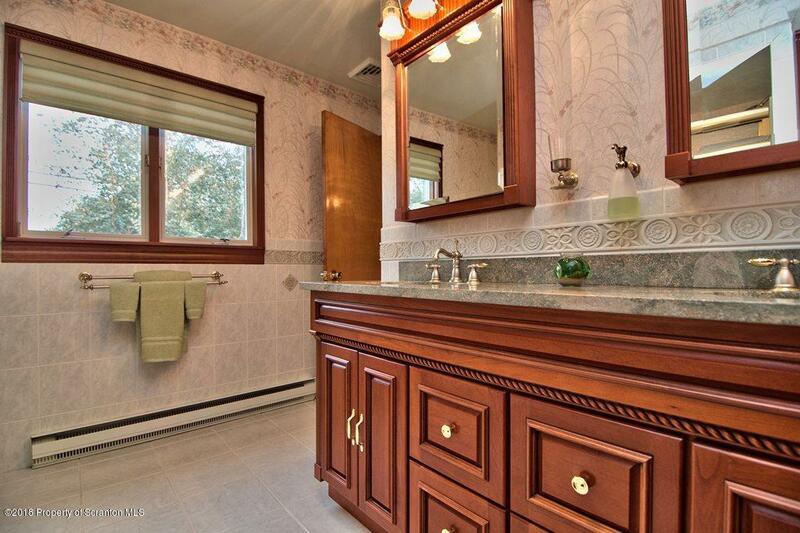 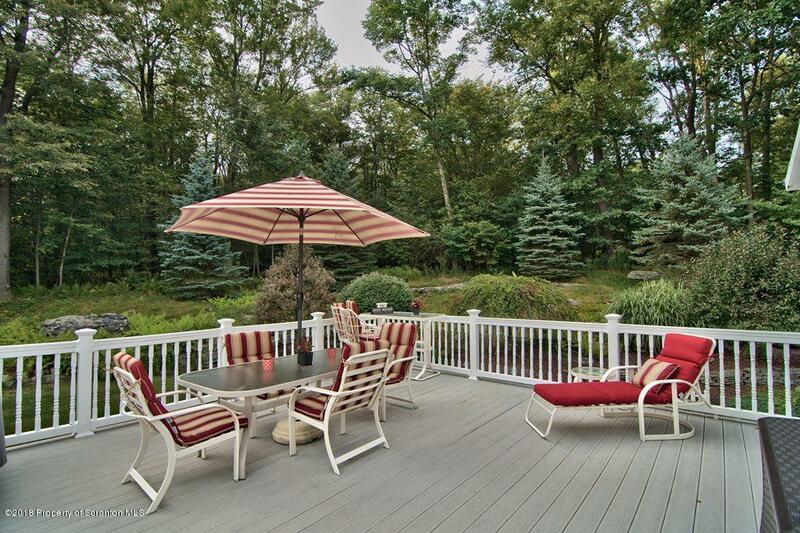 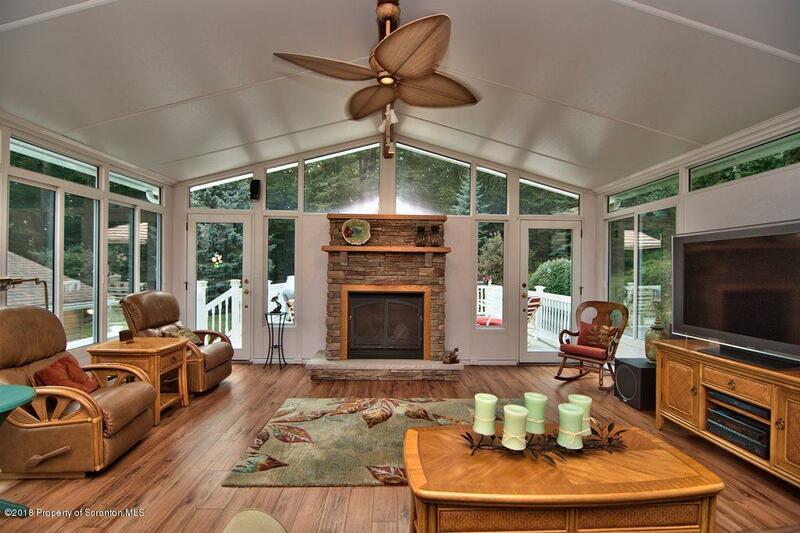 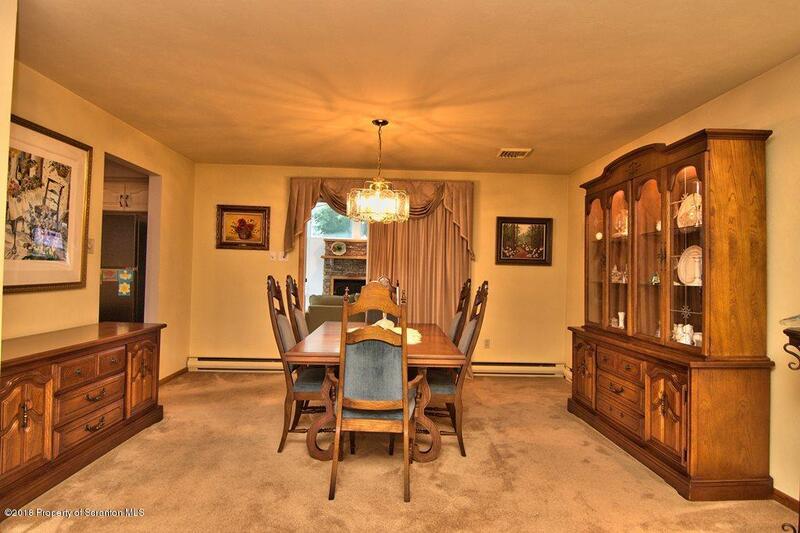 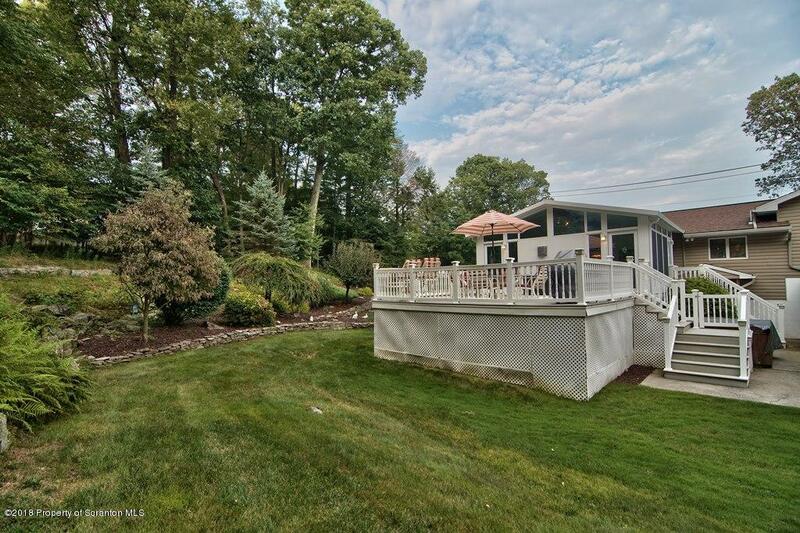 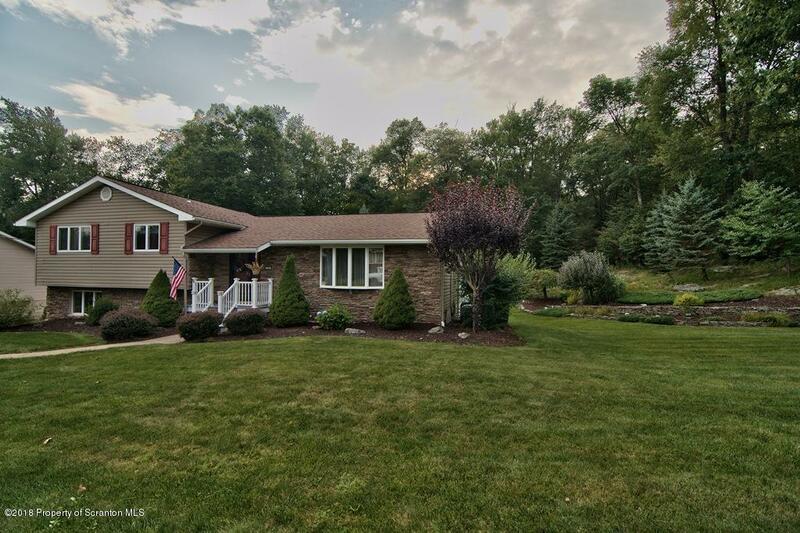 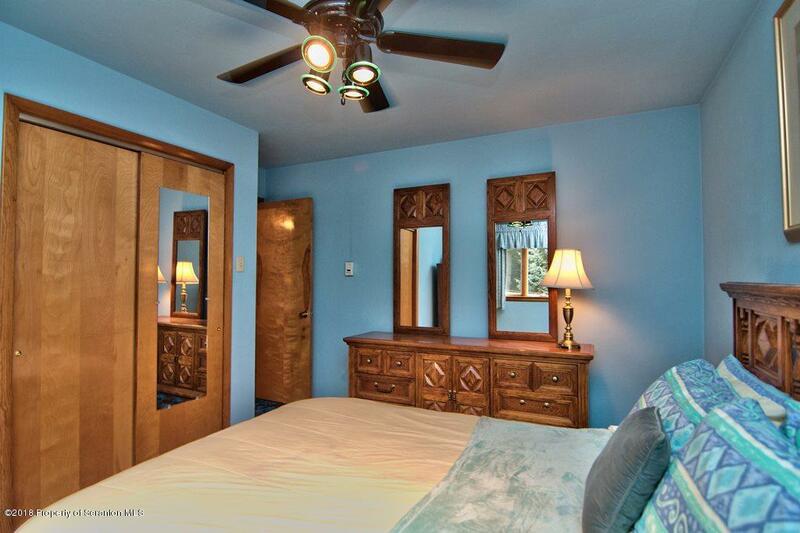 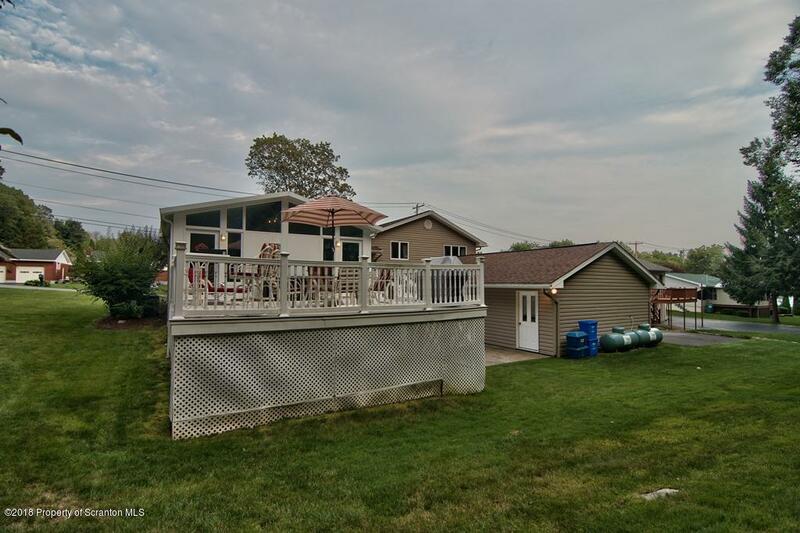 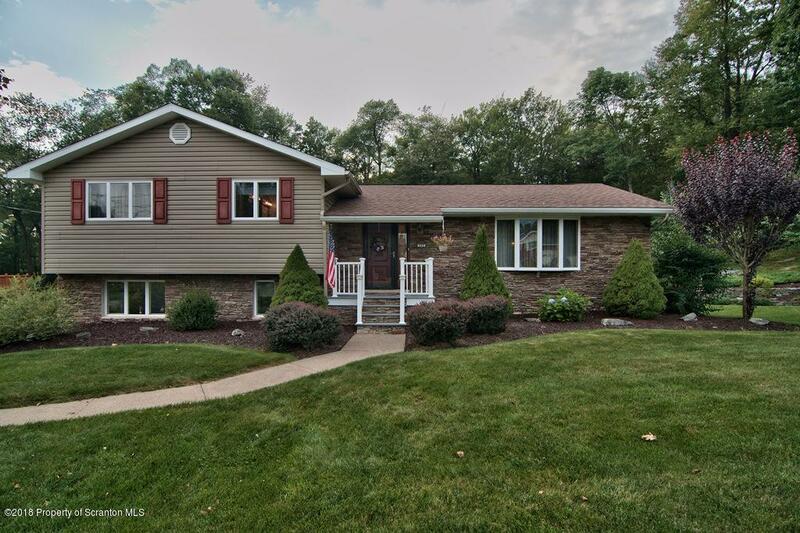 Spacious Split Level North Pocono Home with Hardwood Floors protected under the carpet! 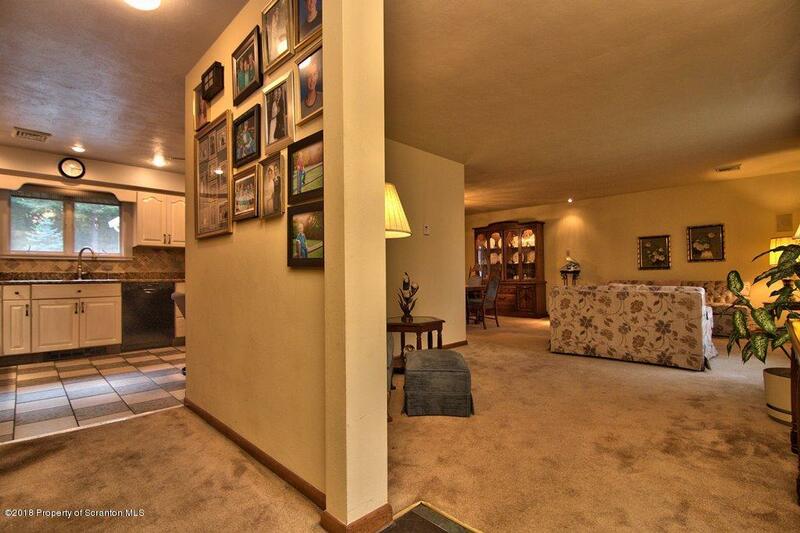 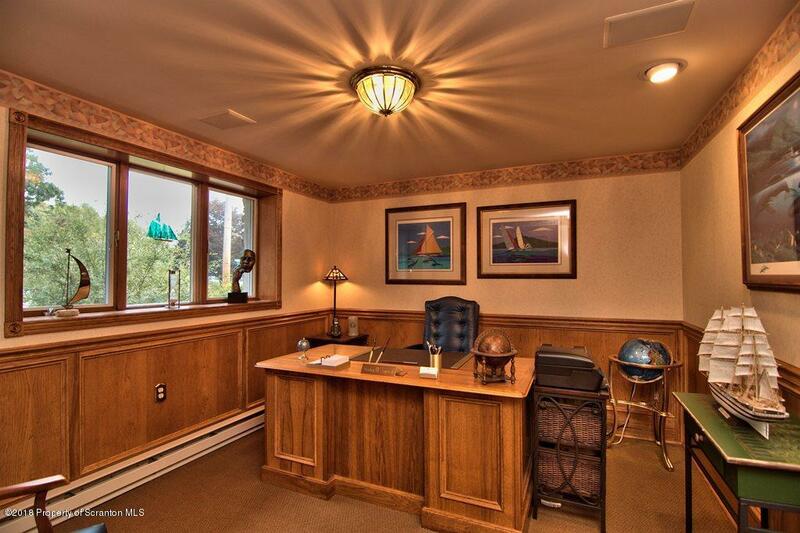 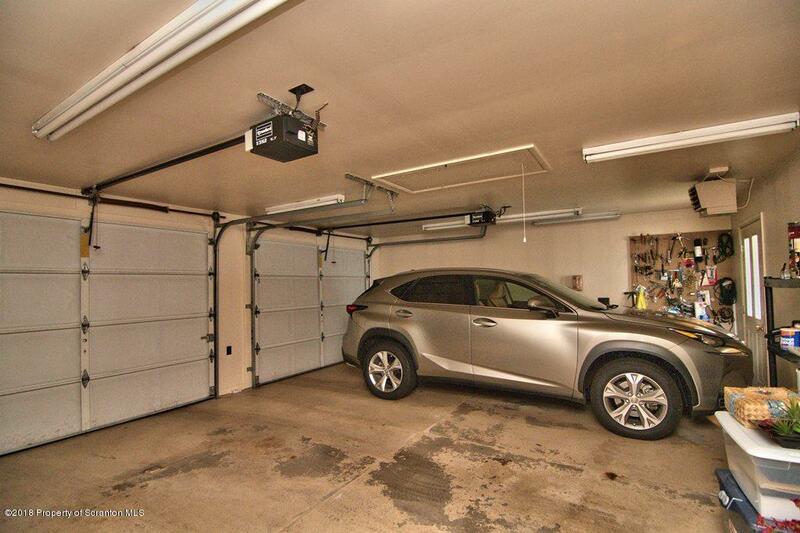 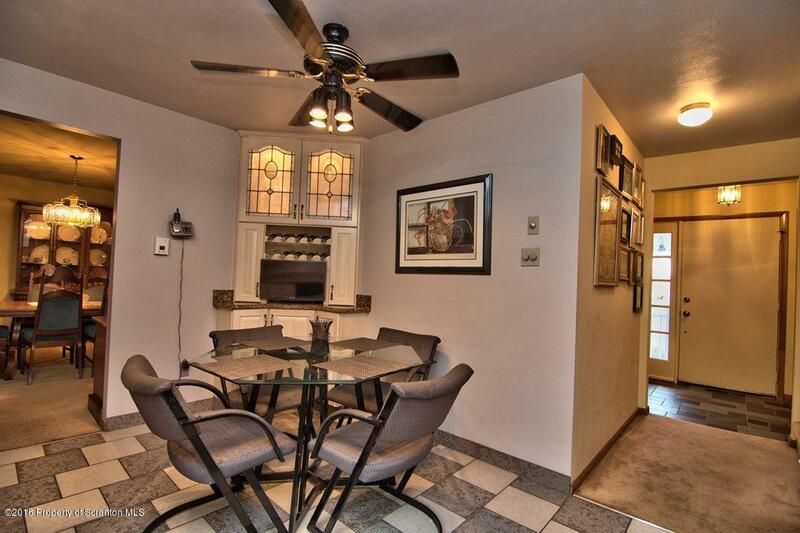 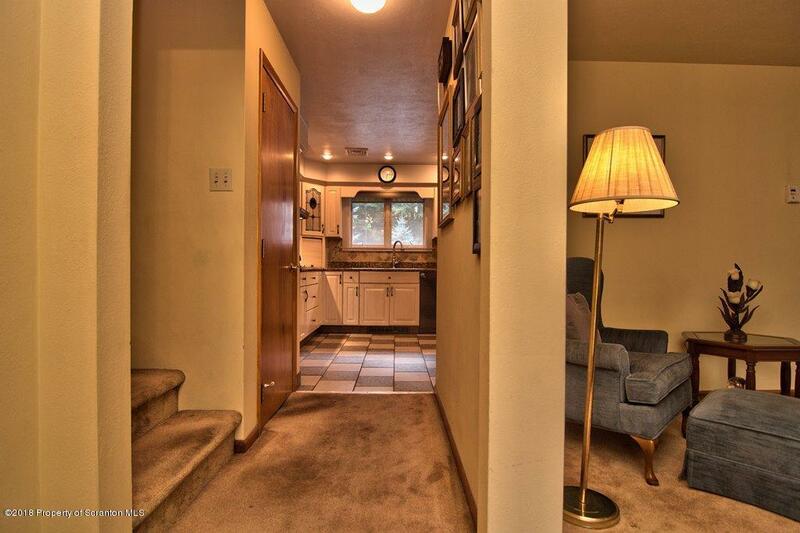 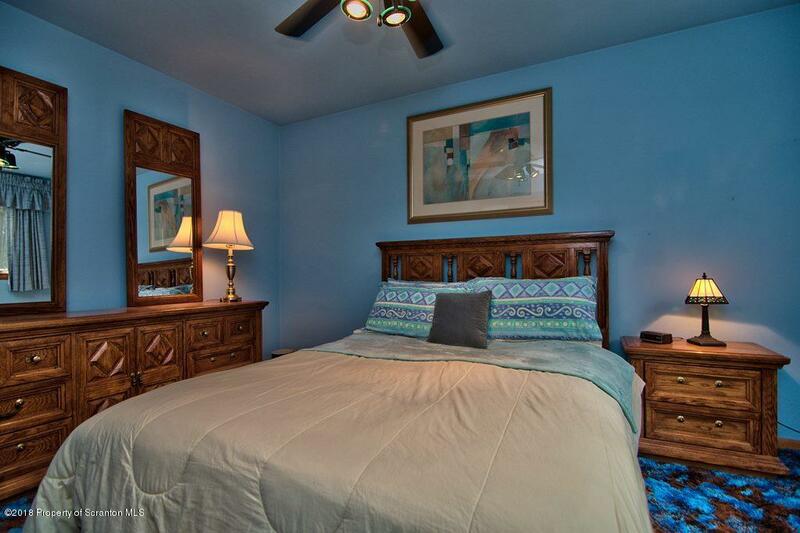 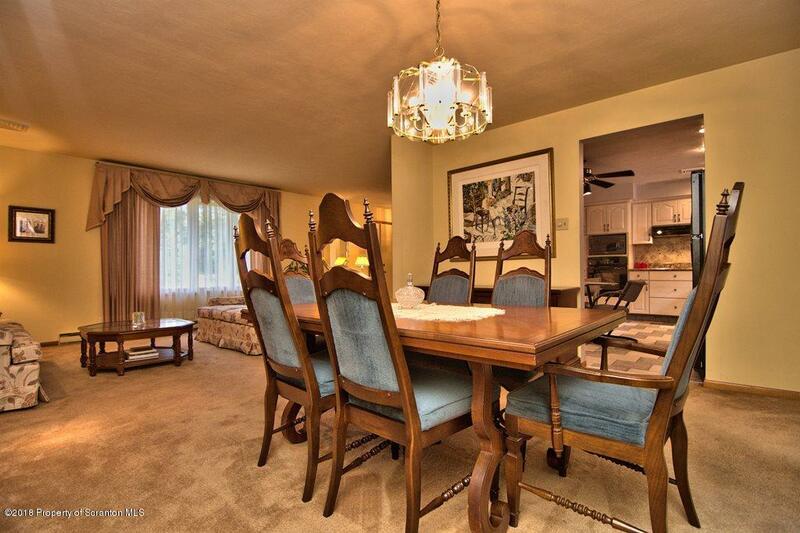 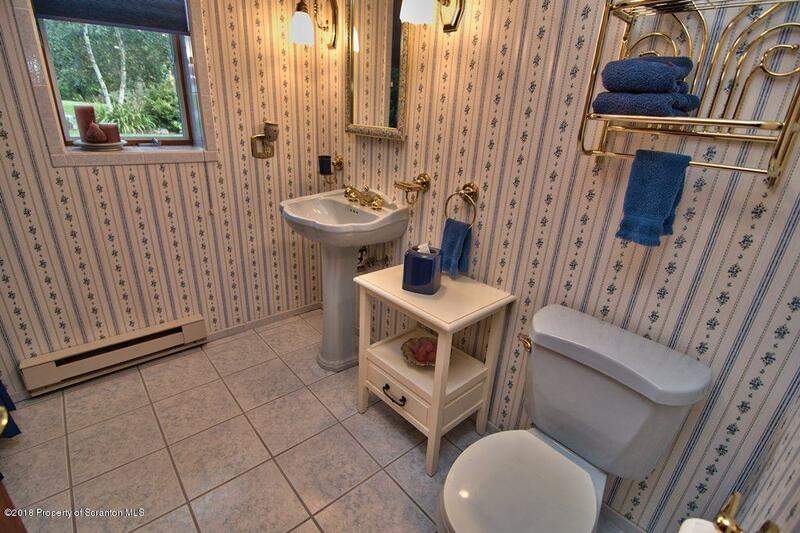 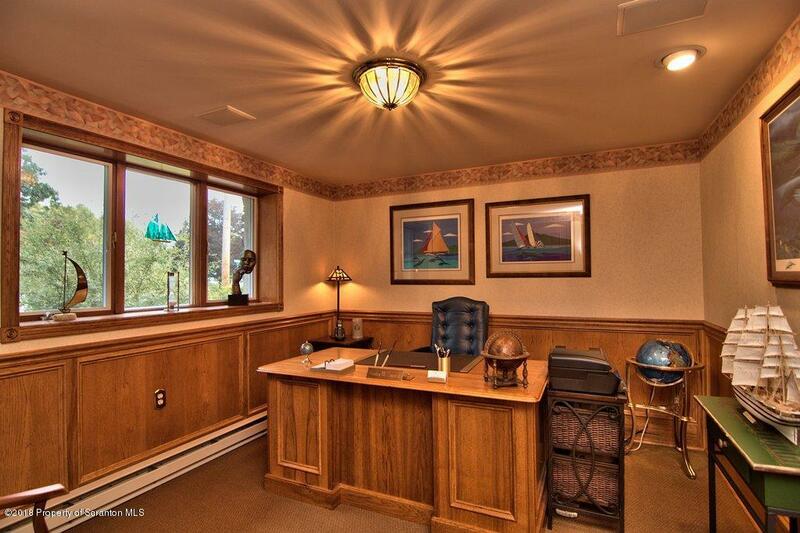 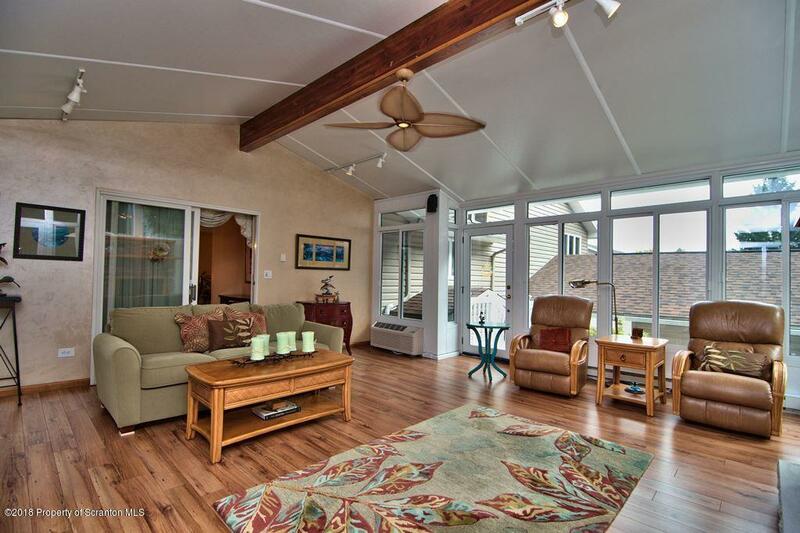 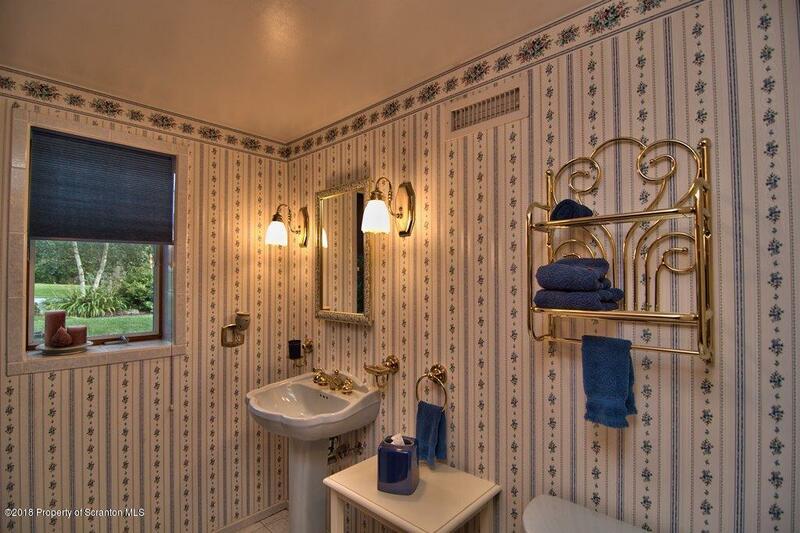 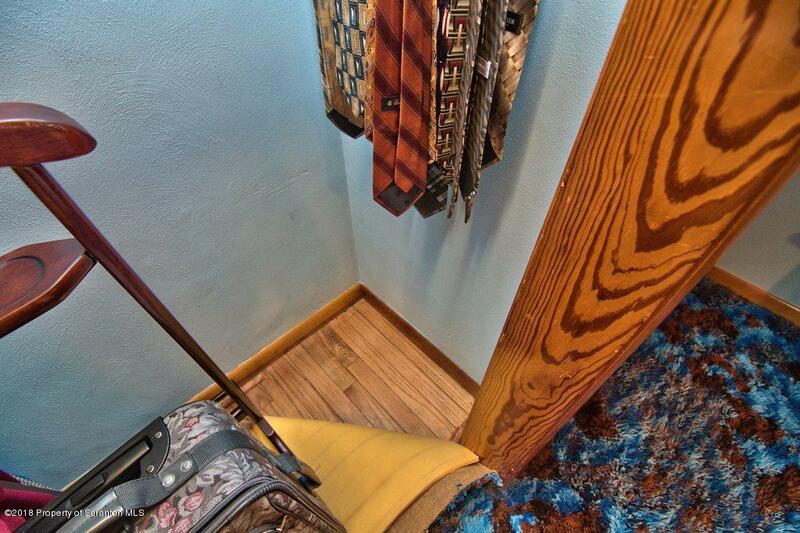 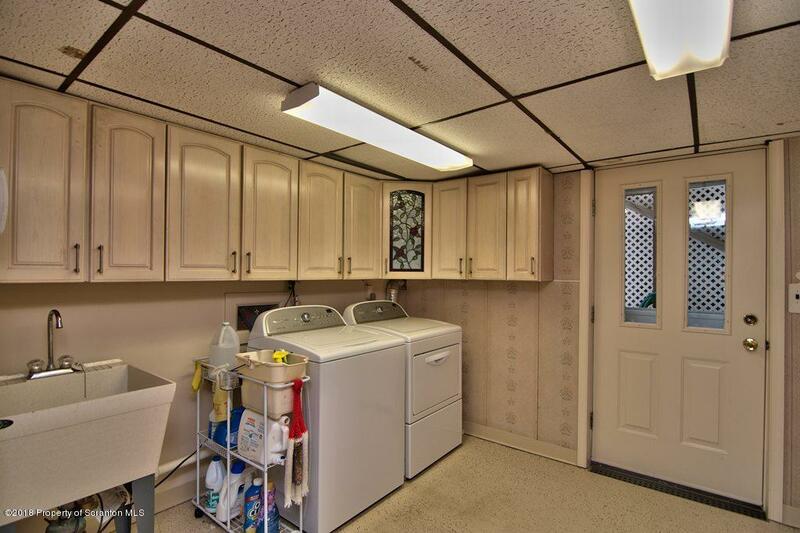 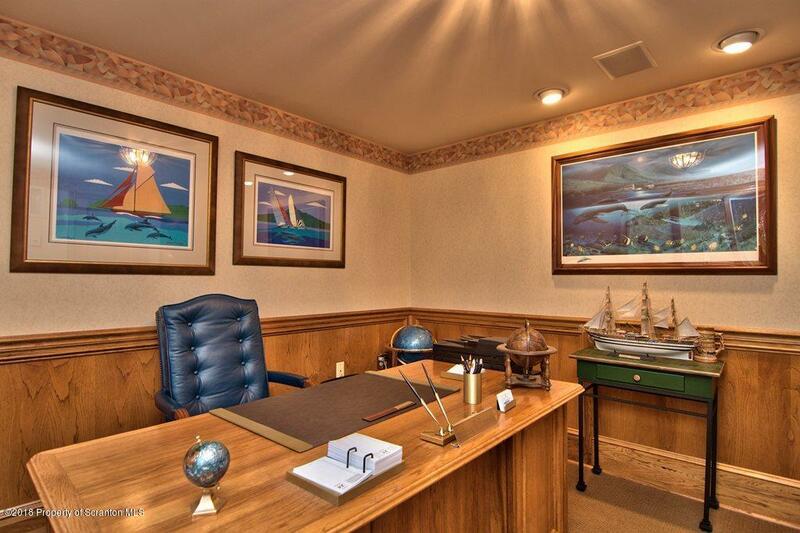 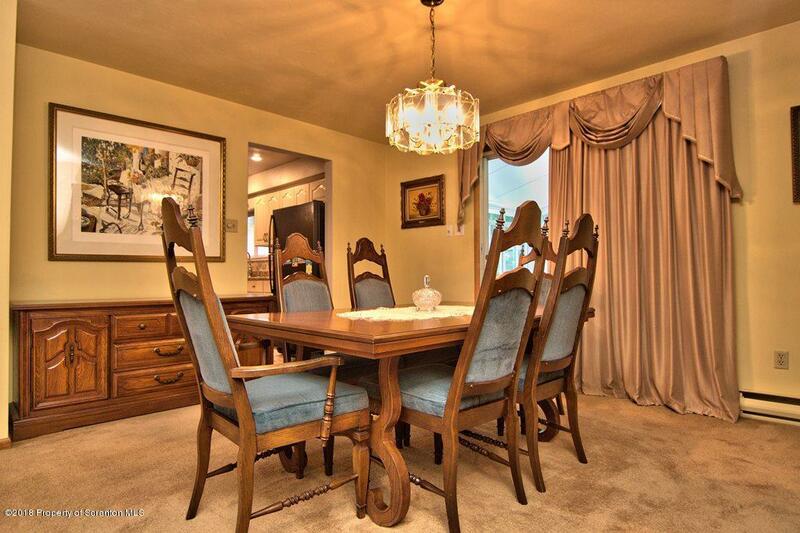 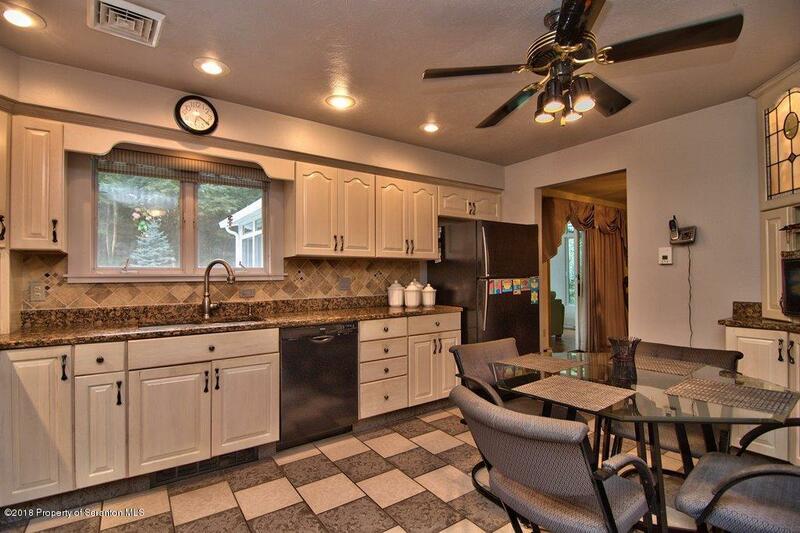 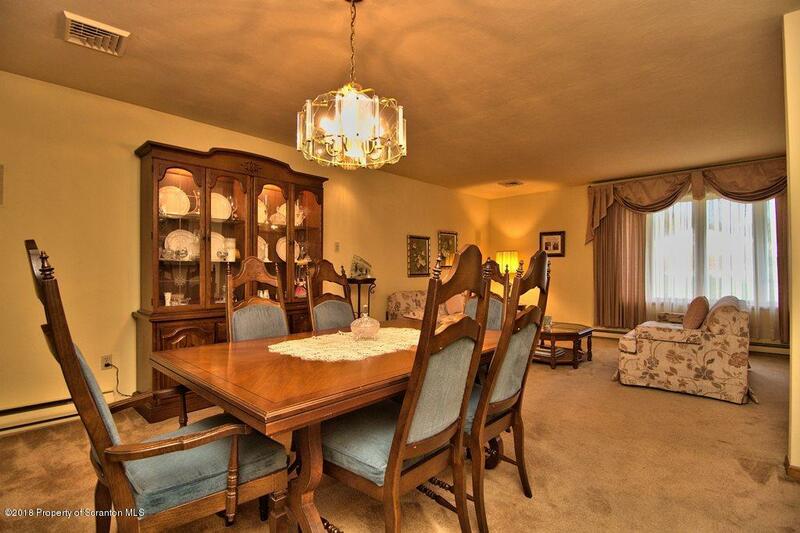 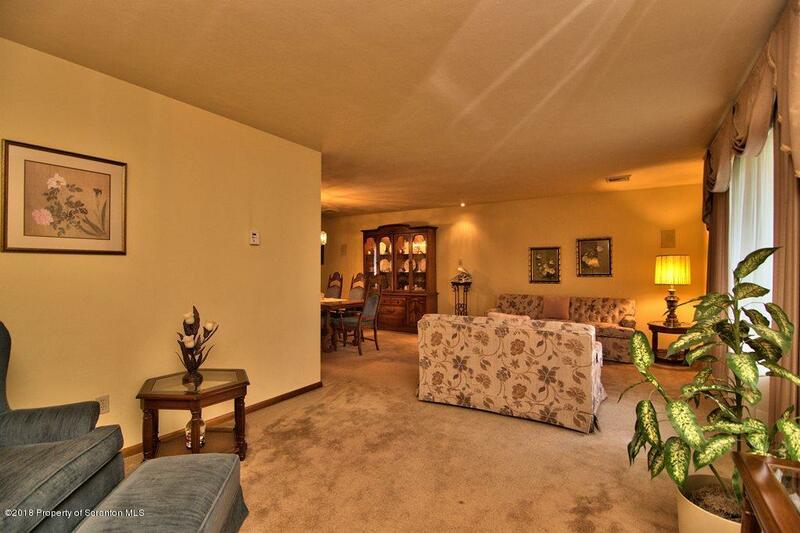 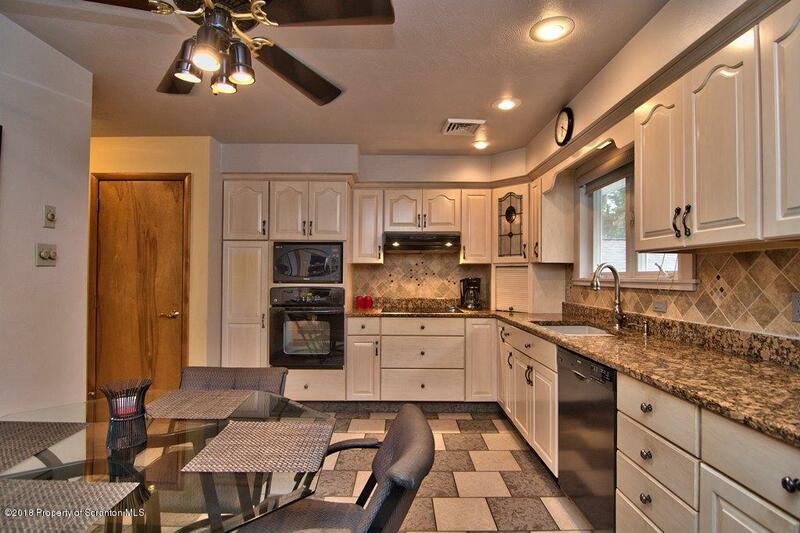 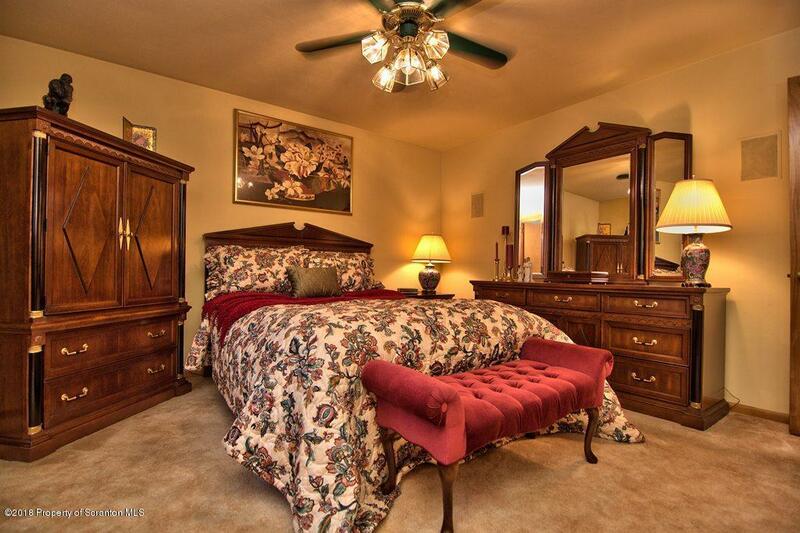 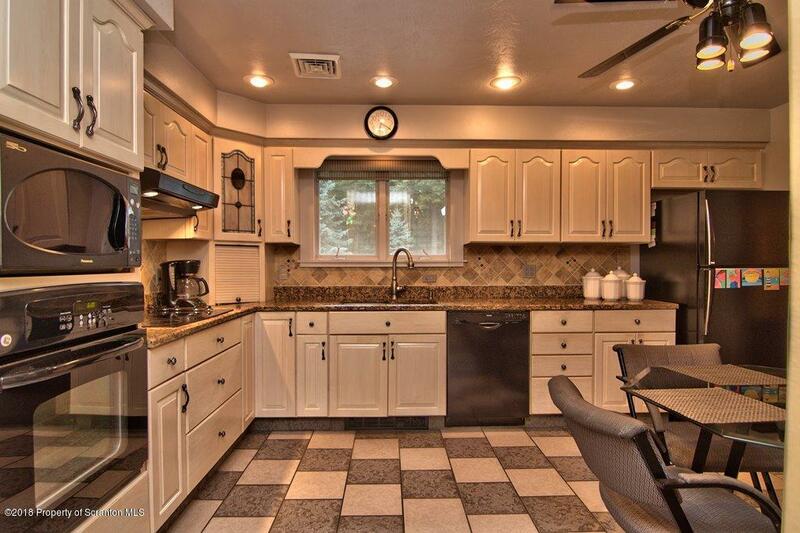 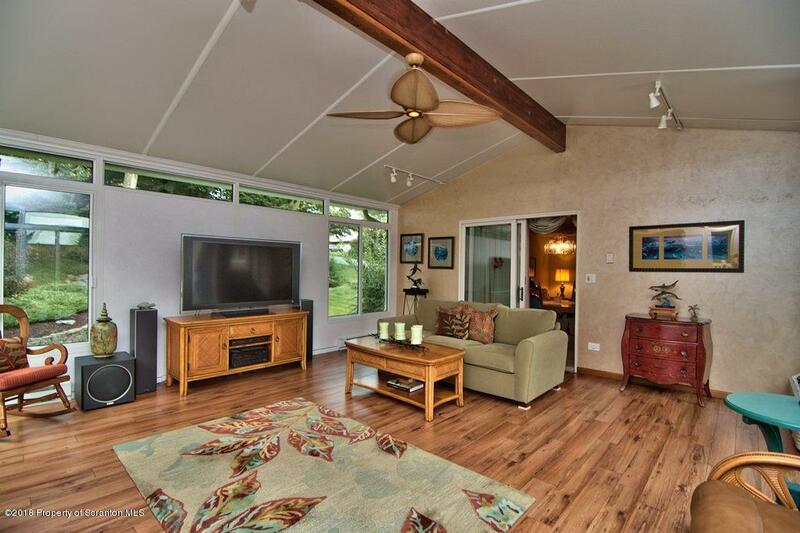 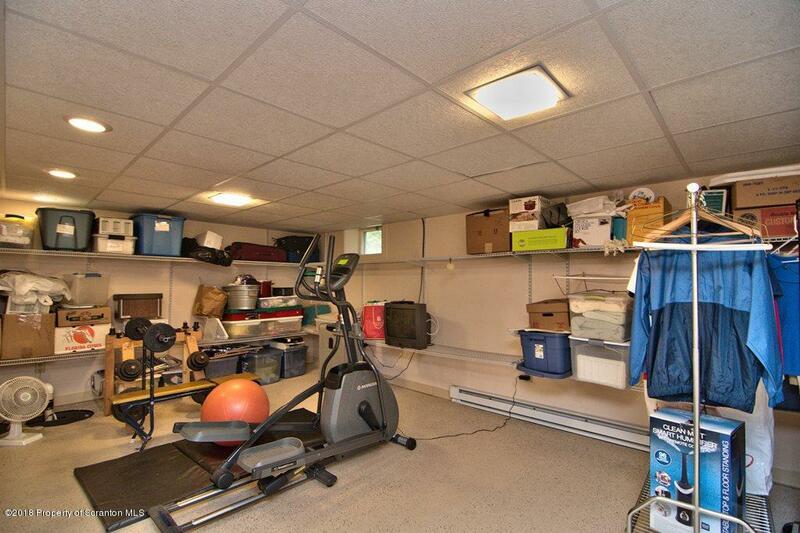 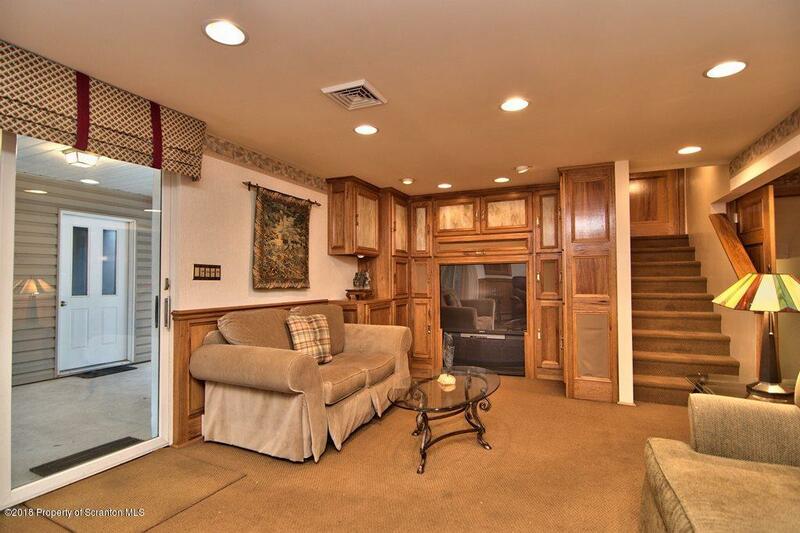 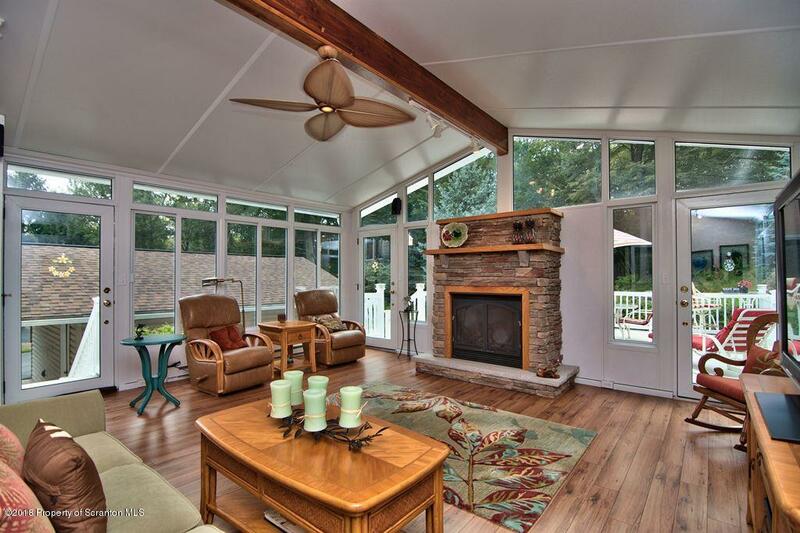 Spacious Open Floor Plan with Home Office - tons of storage. 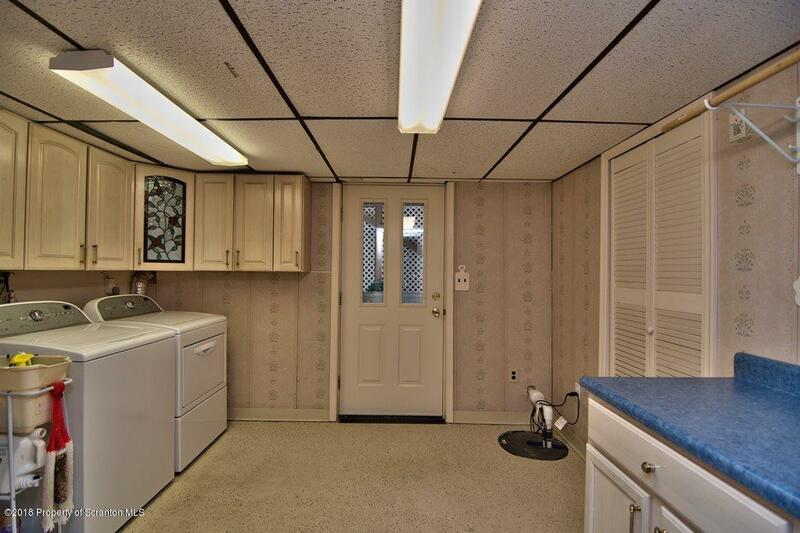 Hot Tub STAYS ! 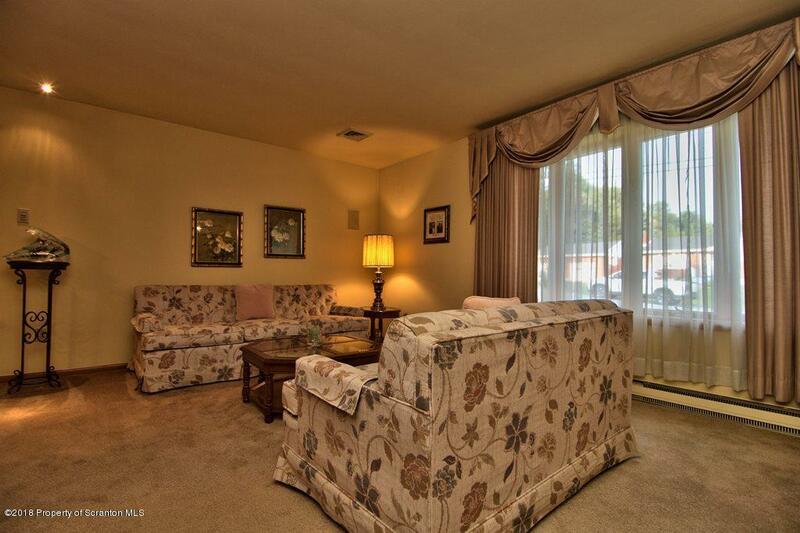 Convenient to Shopping / Venues / Interstates / Schools!